How we Work | Let’s get this right, your wedding is about YOU ! 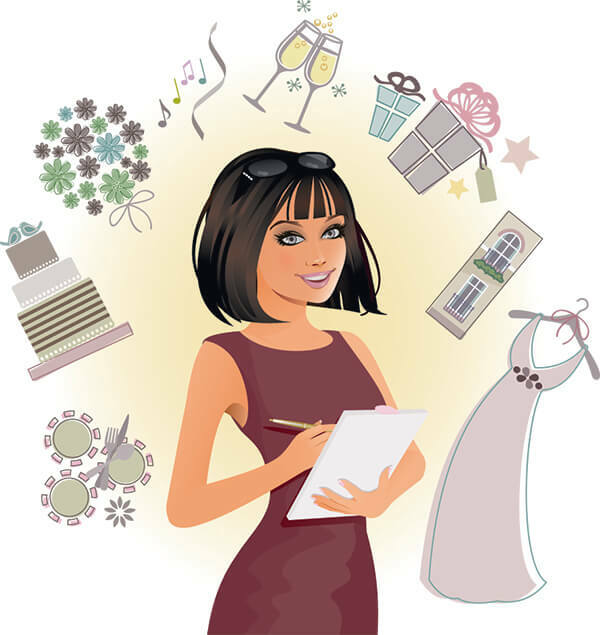 Let’s get this right, your wedding is about YOU ! Our working style depends upon every clients’ individual needs. What we believe in is constant communication so that you are abreast with the step-by step proceedings and we can get valuable feedback from you, which can be integrated in our style of working if needs be. Planning for destination weddings could be stressful, especially for couples based in different parts of the country or even the globe, and are desirous of tying the knot at a specific wedding destination. This is where Memorable Indian Weddings step in to connect with the clients and once we are well-versed with ‘Your’ idea of a perfect destination wedding, it’s show time for us! We have an assortment of wedding styles suiting your budget because we believe that a phenomenal wedding does not have to be high-priced, it just has to be unconventional and out of the box. Our creative team works diligently to ensure that your wedding is picture perfect and sans any glitches. Memorable Indian Weddings is your one-stop solution to all your wedding requirements. So sit back, relax and enjoy your pre-nuptial phase and gear up to take the wedding vows, while we take care of the wedding woes.